It’s been hardly a month since Uber driver’s sexual assault in New Delhi, people were forced to shut down uber taxi service in India. But after the contemptible incident Government recently has come up with new regulations for app based taxi operators. Uber now resuming taxi service in with Government’s new radio taxi cab scheme which would be difficult than what normally Uber operating now. The Delhi Government has come up with new taxi regulations will subject to radio cab services like Meru, Easy Cabs and mobile app based taxi services like Uber and Ola cabs. Uber must have a minimum fleet of 200 cabs which need a panic button and 24 hour call center. 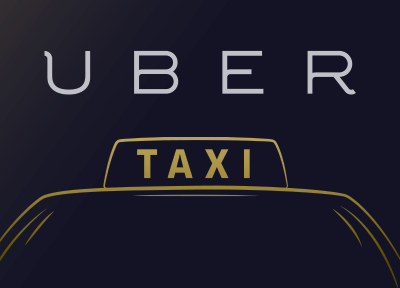 Uber is working as a marketplace for cab companies that connects cabbies and passengers under mobile network. They were operating taxi service with out any license but the new regulation impose fleet owners to have NCT permits to run cabs in the city. A taxi company which has 500+ cabs must have fixed office premises, parking space and detailed background checks. All vehicles should have permanently installed hardware GPS device, Taxi meter and clear communication portals. Hence mobile based GPS system can be easily switched off. Cab drivers are advised to hold NCT permits, which only allow interstate vehicles. The cab drivers should have a badge as well daytime fare of Rs.15 per KM. However, this fare is less than other operators.